Raymond grew up in Texas where he learned breeding techniques at the King Ranch. He studied equine courses at Texas A & M and later at Ohio State University. Raymond’s previous work experience includes farm manager at Sahbra Farm with Dr. Larry Agle, farm manager at Vieux Carre Farm with Dr. Egloff, breeding assistant at Perretti Farm under Keith Pfiester and breeding assistant under Chris Coyle at Waldridge Farms. 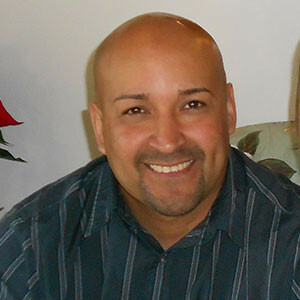 Raymond enjoys being outdoors and spending time with his wife Kristen and his children. Raymond is also a skilled farrier. Raymond is also now serving as Winbak Cattle Manager.